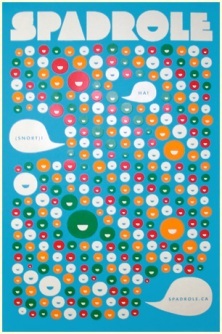 24 in × 36 in, signed and numbered 4-colour screen print. Featured in Coupe magazine’s 2007 Annual Design and Image Awards issue. 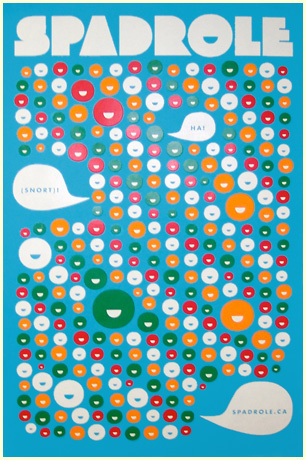 This cheerful poster will brighten up any space. Put it up in the classroom, waiting area or baby’s room. A great gift for the people around you who need a smile!